Growing peace, creating brave space and restorative justice. Can you imagine walking into one of the deadliest blocks in Chicago and asking the neighbors if they were interested in taking back their streets? Well, this week’s guest Robbin Carrol, did just that. 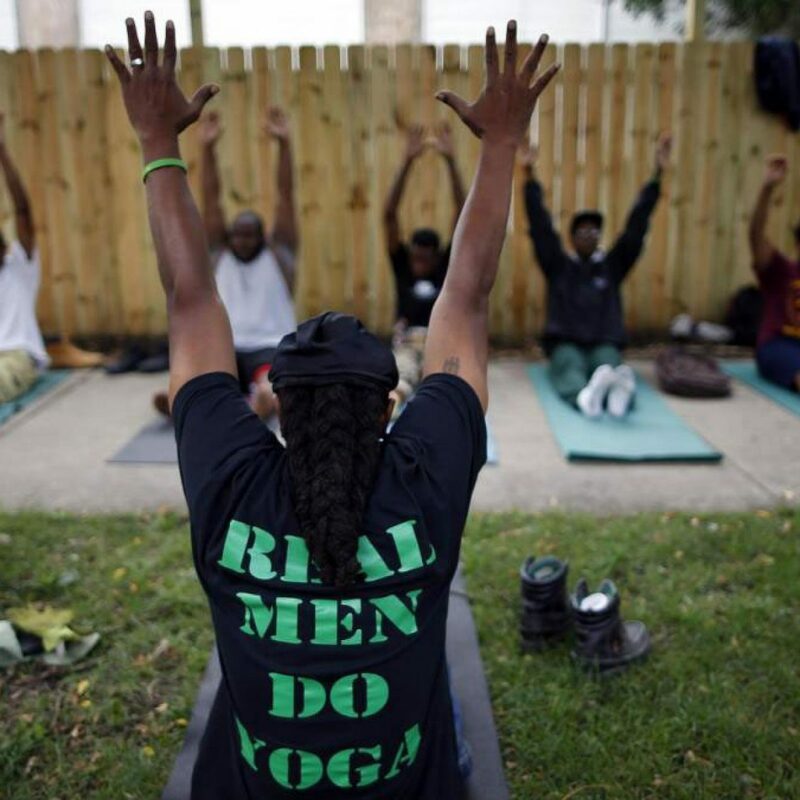 Robbin’s inspirational story began as a yoga teacher in Chicago’s inner city school district. The real struggle occurred when she realized the children who needed her teaching the most were already in trouble, suspended, or expelled. It wasn’t a welcoming environment for what she wanted to do or for the difference she hoped to make. Robbin knew that the odds were stacked against these families in nearly every possible way. She believed and hoped that there was something she could do to inspire change. 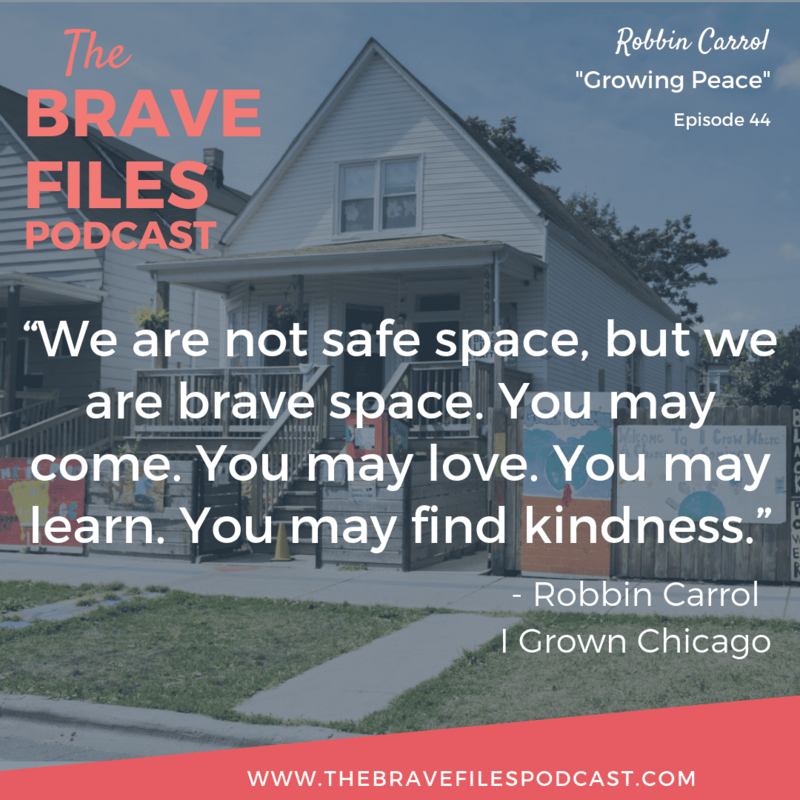 In the interview, Robbin tells the story of the day she walked through the Englewood neighborhood and invited the community members to work with her, and each other, to reclaim their neighborhood. 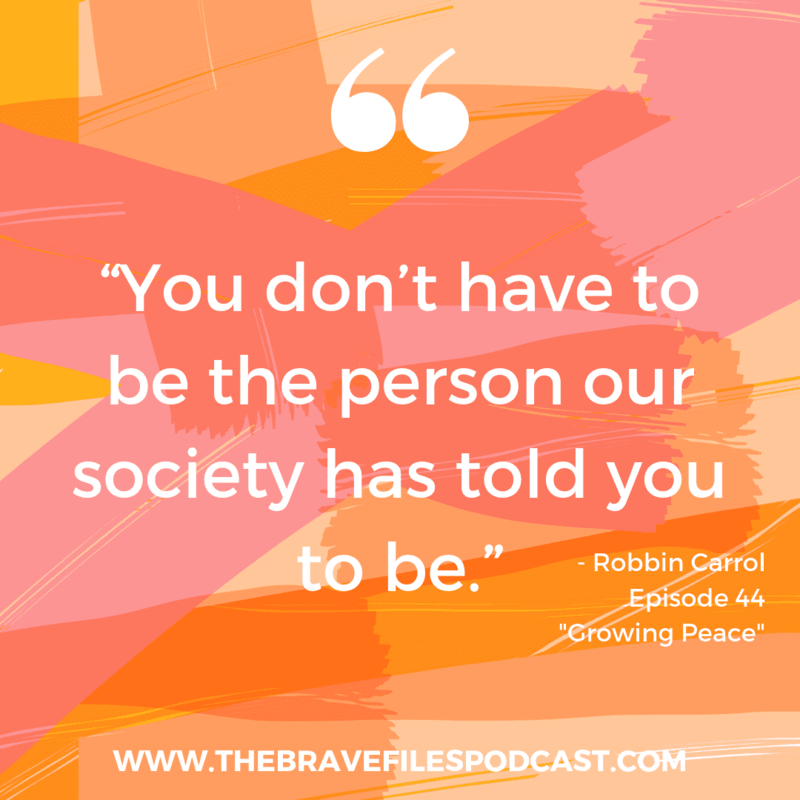 Soon after that day, Robbin created I Grow Chicago, an organization which works to integrate the practices of restorative justice, artistic expression, and mindful movement to create a new model of social change. Realizing the neighborhood needed a place where community members could gather and learn to see themselves and their community in a different light, Robbin purchased and completely renovated a home on one of the most dangerous blocks in the area. What started as The Peace House has turned into The Peace Campus. 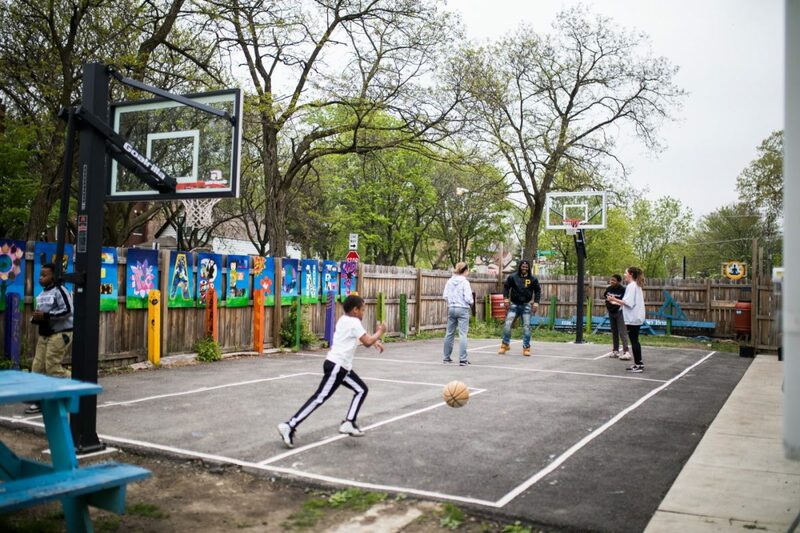 The campus includes a beautiful community garden and a basketball court (which also serves as a healing justice court and yoga space). 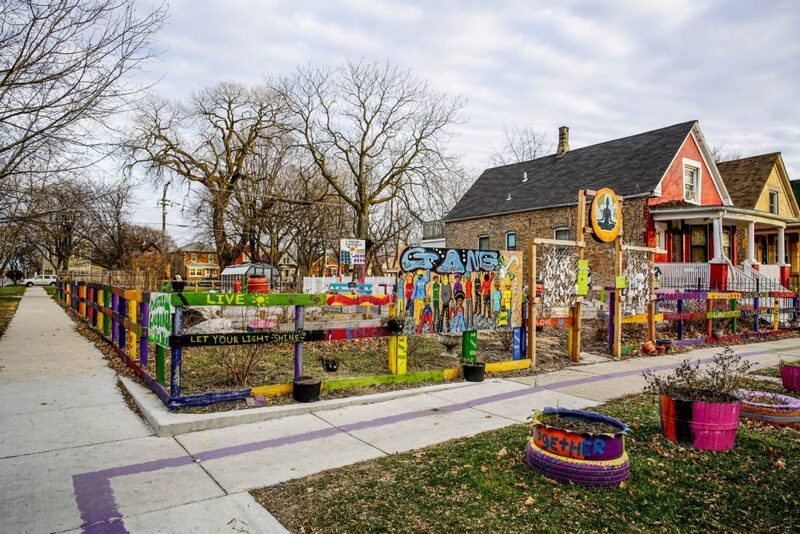 In 2019, I Grow Chicago will be adding a family resource house, teaching garden, and meditation garden! 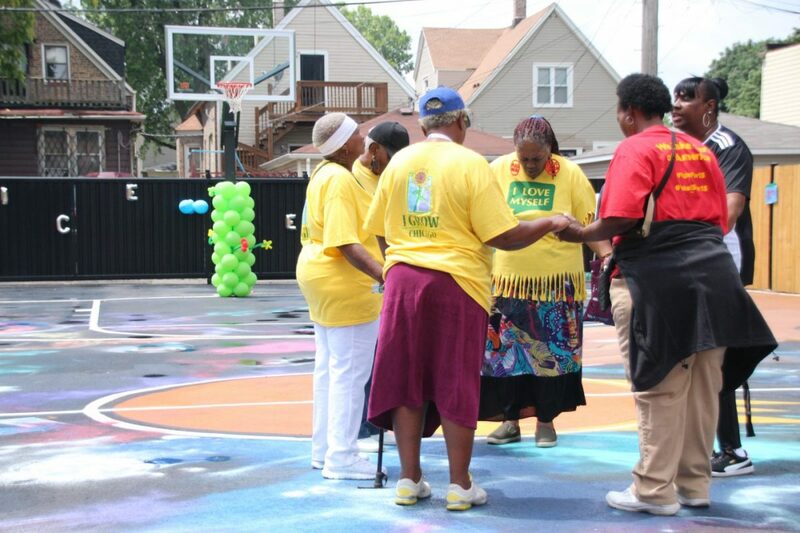 The I Grow Chicago team works with everyone in the Englewood community to create a space where they can come to know peace and have a deeper understanding of one another. Strengthening community and self is the goal. 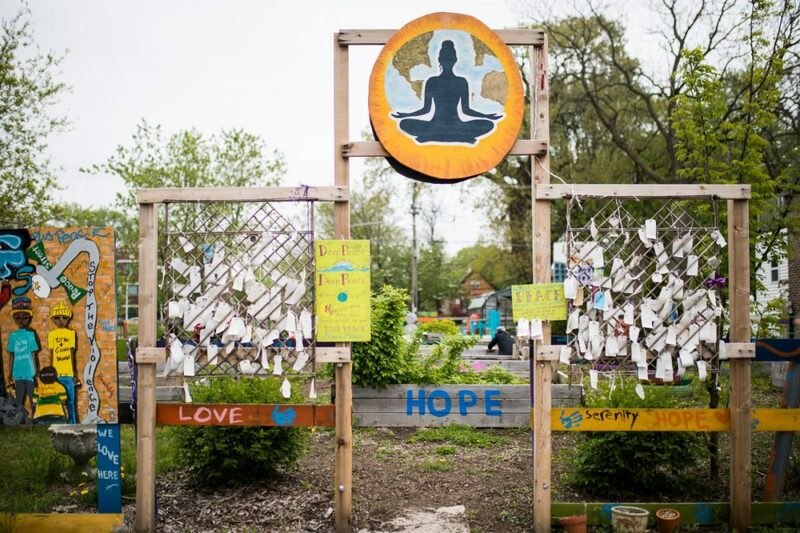 The Peace House provides a place for community members to heal, to dream, to rebuild and to hope. Robbin wants to be very clear about one fact, The Peace House is not a safe space. There is no way anyone can guarantee safety from the violence and heartache currently faced on the streets. However, The Peace House is a brave space. When they walk through the door, the community members show tremendous courage, and that speaks volumes. Whether it’s through the shared teaching garden or the free books offered to all who stop by, The Peace House certainly does provide a ray of sunshine to all those who choose to be in the space. There is something truly magical about I Grow Chicago and The Peace House. Once you have experienced even a tiny bit of it, you will never be the same. 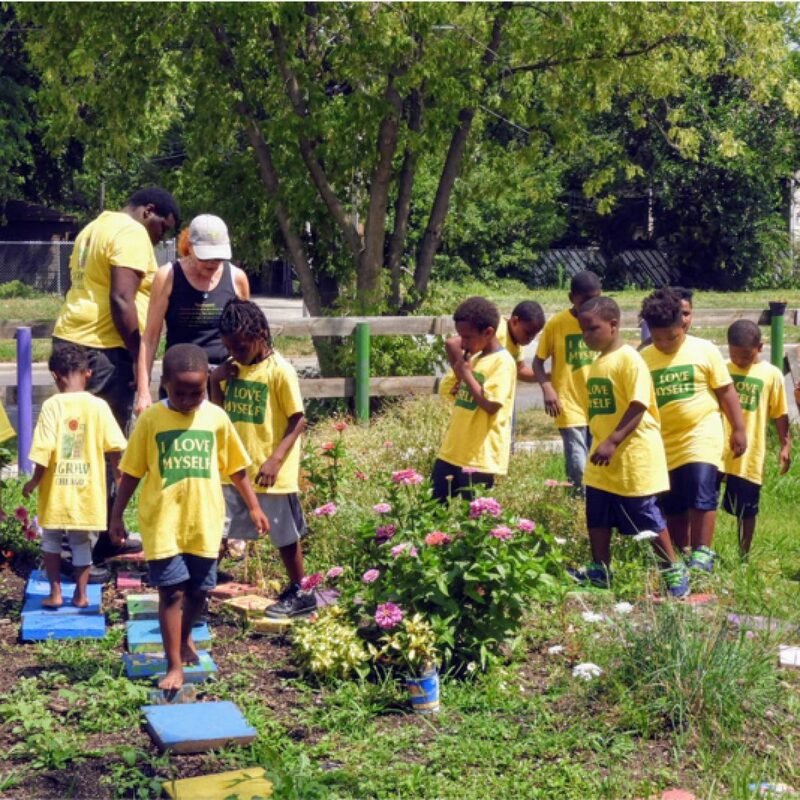 Learn more about I Grow Chicago’s initiatives through their website. You can also connect to the organization’s mission, events, and fundraisers through Facebook, Instagram, and Twitter. When you know the outcome outweighs the risk, that is where true difference is made. It takes courage to believe you have the right to change. There is always more we can do. Always. Everyone needs to contribute in order to create a society we all want to live in. We all need support and community. Robbin believes so strongly in the power of giving. She supports charitable organizations across the board. 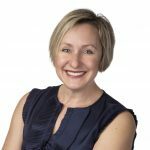 She encourages you to find any organization with which you feel a connection, and simply dive in. We, at The Brave Files, couldn’t agree more. Find a cause and get involved in any way you can. You can make a difference! Every element of the Peace Campus is designed to bring community connection, healing to provide a brave space for learning and growing. I was introduced to I Grow Chicago and The Peace House by several friends, active volunteers for the organization. My first encounter was this past summer at their community Peace Festival. When we arrived, my daughters and I were greeted by warm and loving community members. Despite it being a rainy day, there was so much excitement and joy surrounding us. We ate delicious food, the kids played in the bounce house. My daughter bought a beautiful t-shirt featuring photography from one of the community members. There was live music to dance to and were offered books from the front porch of The Peace House. We wondered, in amazement, at the beautiful Peace Garden, and talked and laughed with community members. I wasn't allowed to pay for these activities. The community members said this was their gift and I would have other opportunities to donate and be involved. I knew this wouldn't be my last visit to the Peace Campus. I have been fortunate enough to attend a fabulous fundraiser for both donors and community members. My girls and I participate in the holiday drive providing Christmas gifts for another family with four girls. However, I'm most grateful for the opportunity to attend a community healing circle and dinner. I had no idea what to expect during the healing circle. I couldn't have predicted the impact the evening would have on me. Truly, I am deeply grateful for being welcomed into the heart and home of the community. 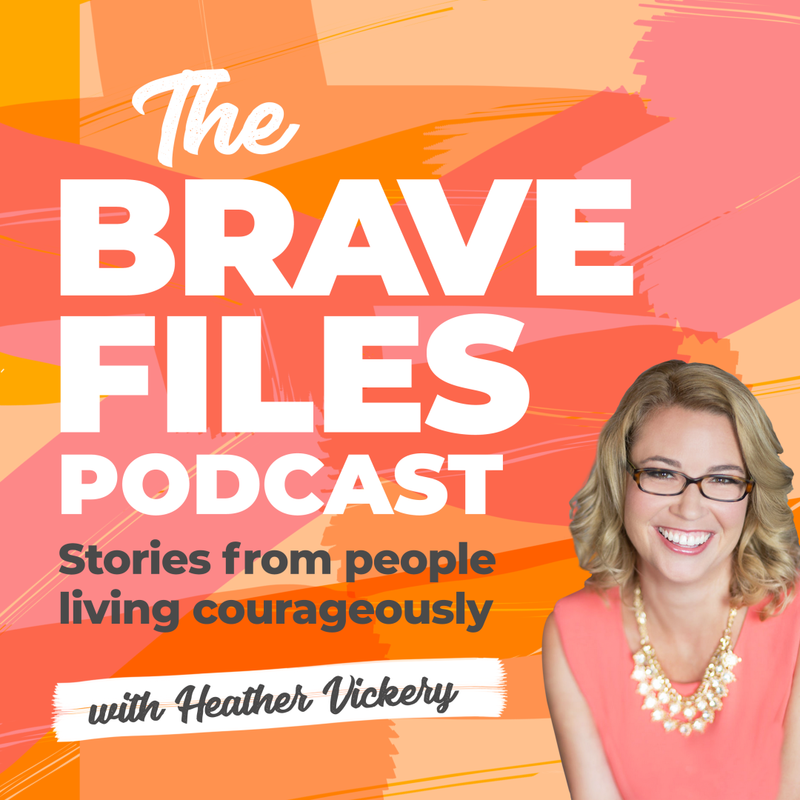 I'm honored to engage with people whose life experiences are vastly different from mine, yet, there are so many similarities that connect us. We want our children to be safe and grow up with more than we had. Each of us has the desire to work and provide for our loved ones. We want friendship. 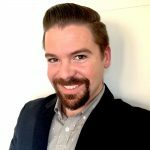 community and connection – – to laugh and hug and trust. What change do you believe is possible? How will you work to create change and help others become empowered to do the same thing? Audible is the premier provider of digital audiobooks and they are awesome! They have over 180,000 titles to choose from in every genre: thrillers, business, romance, comedy, sci-fi and more. These titles play on iPhone, Kindle, Android and more than 500 devices for listening anytime, anywhere.